Lynx Networks plc is committed to protecting the privacy and security of your personal information. Lynx Networks PLC is a “data controller”. This means that we are responsible for deciding how we hold and use personal data. 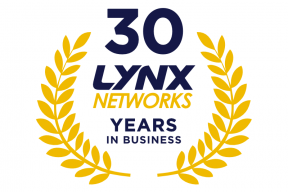 Lynx Networks stores relevant contact information. This includes names, email addresses, telephone numbers and site addresses. We also gather information regarding which of our services you are interested in. We collect data via forms on our website as well as telephone, email, live chat and/or in person conversations with contacts. To contact you for marketing purposes but only with your consent. What is our marketing communications policy? We aim to provide value for you by creating useful and relevant content to ensure you can make an informed purchasing decision. Usually we achieve this by keeping our website up-to-date; this way you can choose to receive communications at a time that suits you. Occasionally there is a time constraint on delivering a message, that is when we choose to use your data to communicate directly via mail, email or telephone conversation. 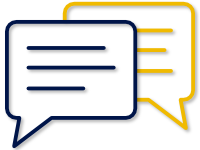 Service updates – Occasionally we send mail or email communications to our customers letting them know of any changes to our services or we provide details of a new service we are offering. Event invitations – Several times a year we host free events, usually in the form of ‘breakfast briefings’ – where we provide industry updates and a tasty breakfast. Invites are sent out via email. Essential communications – Sometimes we need to let our customers know important information regarding Lynx Networks. This may take the form of a short email. Lynx Networks are the sole data controller of any data we collect. 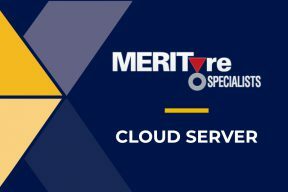 We store your data on secure servers within the European Union (EU). We do not disclose personal data to third parties, unless required by law or court order or to enable third parties to provide certain services to us. However, we will at all times control and be responsible for that use of your data. All data rights you hold are in line with GDPR. You have right of access to any data we hold about you. If you would like to request access to this data, please contact us. Data access is subject to proof of your identity. You have the right to be forgotten. 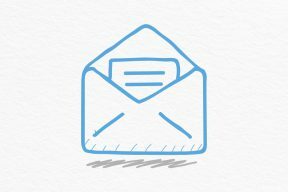 You can unsubscribe from our mailing list at any time by using the unsubscribe button on marketing communications or by contacting us directly, doing so will archive and encrypt your details on our marketing database. If you would like us to permanently delete any record of you, please making a special request to do so by contacting us. Parts of our website link to external internet sites; and other external internet sites may link to this website. Lynx Networks is not responsible for the content of any external internet sites. Lynx Networks has the Cyber Essentials accreditation and has put in place measures to protect the security of data. Details of these measures are available upon request. We cannot guarantee the security of any information you disclose online. By using the Lynx Networks website, you accept the inherent security implications of dealing online and will not hold Lynx Networks responsible for any breach of security unless such breach has been caused by Lynx Networks negligence.